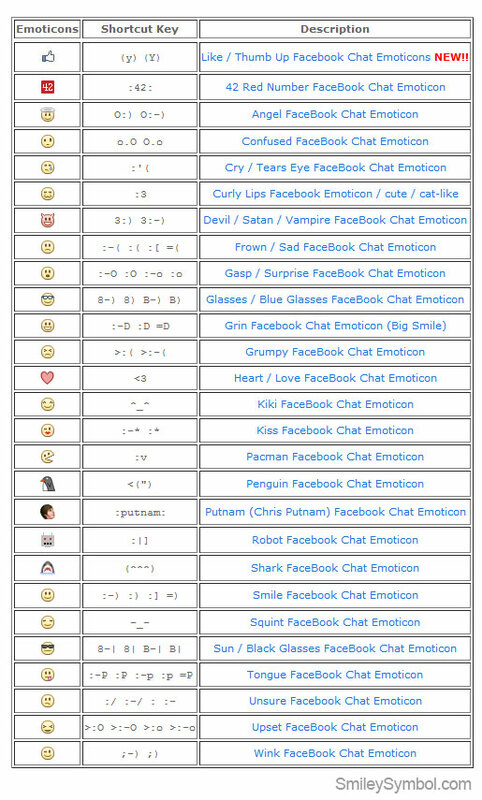 Here is the list of Facebook Chat Smileys/Emoticons symbols & icons. You just have to use the shortcut keys to display the desired smiley on the Facebook chat box. Now-a-days FB Messenger is very famous and you all must be using it. 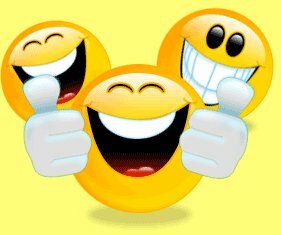 So, these symbols of smileys can also be used there. I liked two symbols in this list they are <3 and (y) (y). Which one do you like?